Banking on another upset? A Amalraj and Sanil Shetty play top seeds Ma Long and Wang Hao. What's your bet? The giant killers Sharath Kamal and Subhajit Saha play Leong Kin Wa and Che Chi Pan of Macau in a bid to reach the quarters. 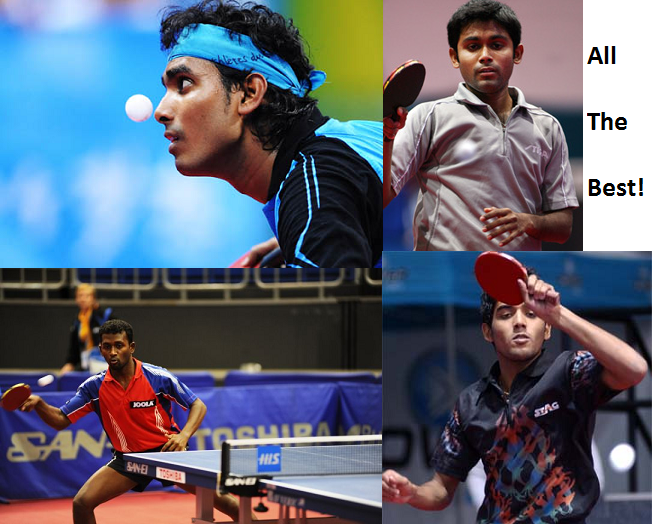 Sharath and Saha have a good chance of a medal since their half is clear of the 2nd seeds Ma Lin and Zhang Jike. Every match at this level is very tough. So Gals and Guys, cheer your heroes! Amalraj/Sanil's match has started at 3 PM Macau time. Sharath/Subhajit get on to the court at 3:45 PM local time. 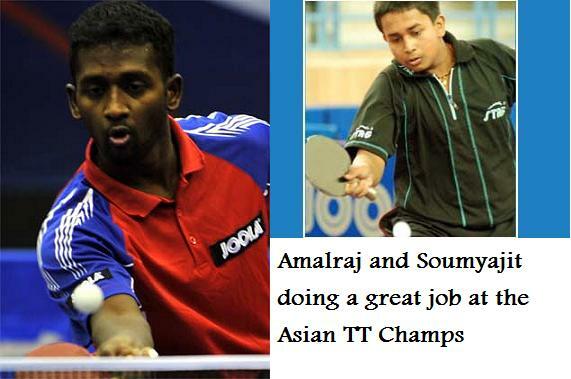 Anthony Amalraj was the star of the Indian team at the Asian Table Tennis Championships including in the Quarter final. Facing Chinese Taipei and with the prospects of an unprecedented medal, Amalraj won two rubbers against higher ranked opponents, but his team mates could not finish off their rivals. 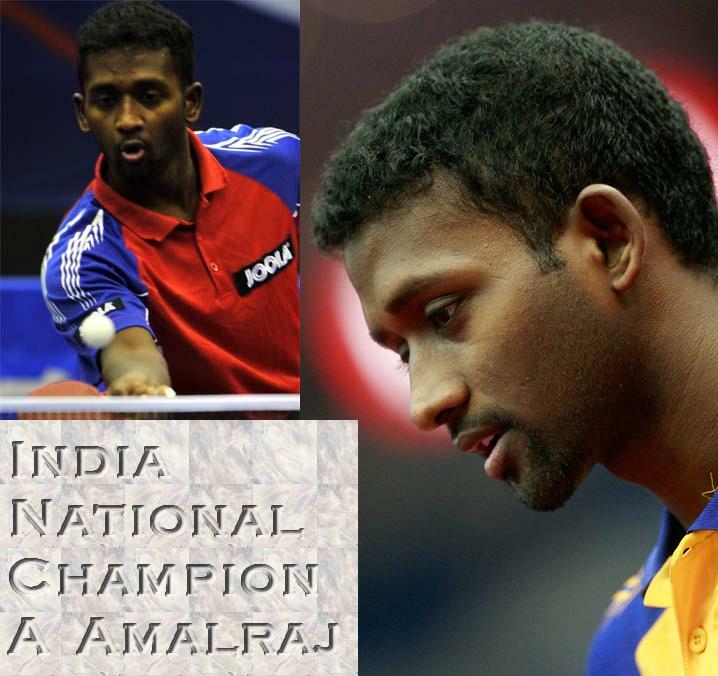 Earlier, Amalraj shone against the Iranians too and young Soumyajit Ghosh won the decider against a very experienced opponent. 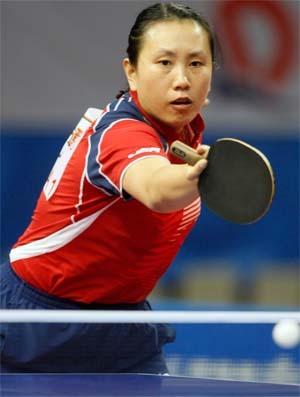 The Women too did well to reach the Champions group and the Quarterfinals, where they lost to the formidable Chinese team. A still from the famous movie Forrest Gump (played by Tom Hanks) playing ping pong. Forrest Gump is a 1994 American epic comedy-drama romance film based on the 1986 novel of the same name by Winston Groom. The film was directed by Robert Zemeckis, starring Tom Hanks, Robin Wright and Gary Sinise. 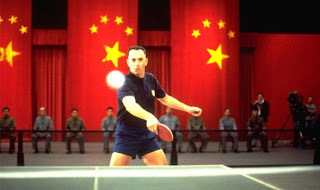 The story depicts several decades in the life of Forrest Gump, a naive and slow-witted native of Alabama who witnesses, and in some cases influences, some of the defining events of the latter half of the 20th century. 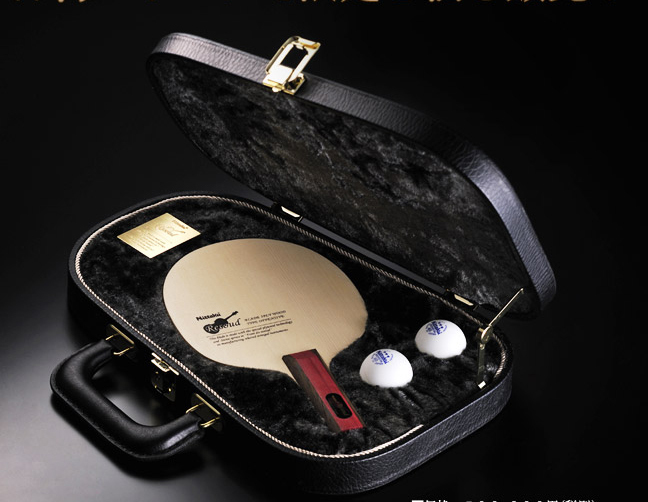 Nice documentary on Japan's Table Tennis star, Jun Mizutani with a lot of focus on his magic serves. Extreme Ping Pong. Do your friends complain of uneven bounce on the table? 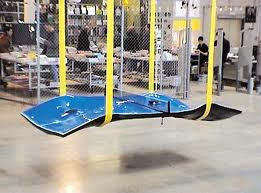 Then try playing on this one! 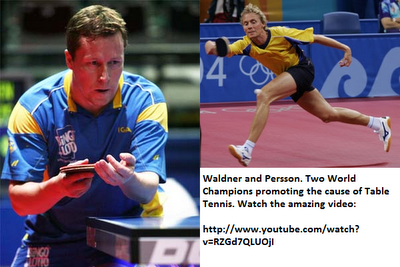 Waldner vs Persson - Spectacular Table Tennis rally! Waldner vs Persson. Watch this amazing rally by the All Time Greats and World Champions of the last Millenium! Let's spread the word around. Click Share on Youtube. 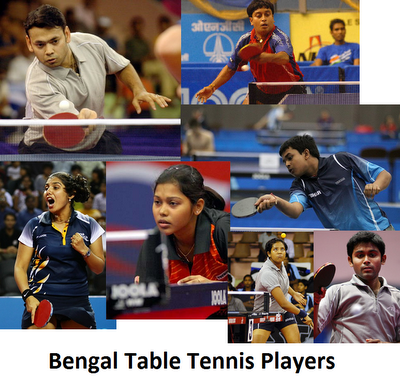 These kind of moments can help raise Table Tennis awareness among the masses, although it may seem routine to a Pro player. 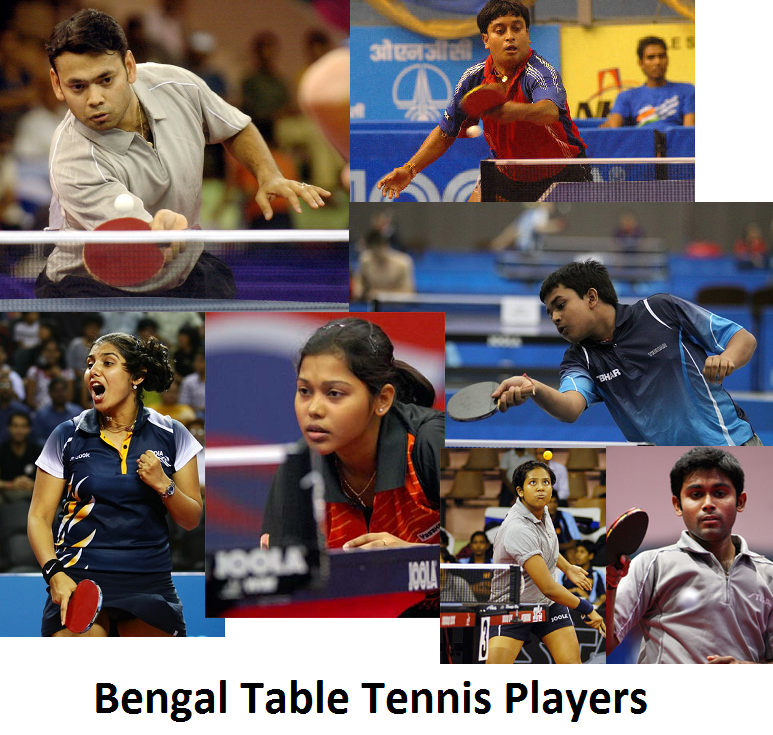 Both the legends run around the table and keep the ball rolling! 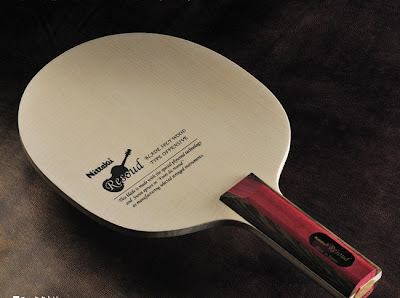 This spectacular and comical Table Tennis rally thrills the crowd in the hall. The oldest Table Tennis player in the World, Dorothy De Low, plays with fiery competitive spirit. She holds the current World record. Would you like a sunny side served up, Madam/Sir? 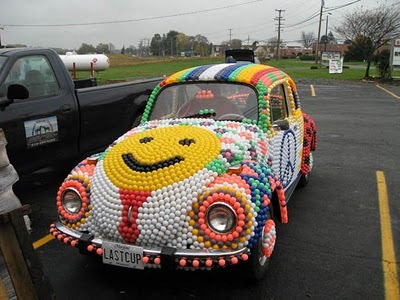 A car decked with Table Tennis Balls! 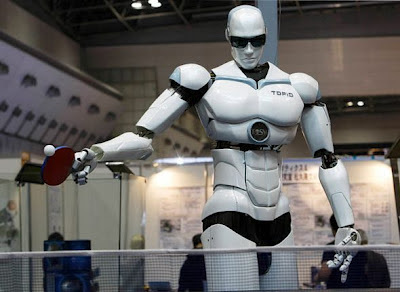 Would you like a ride in the Ping Pong car? 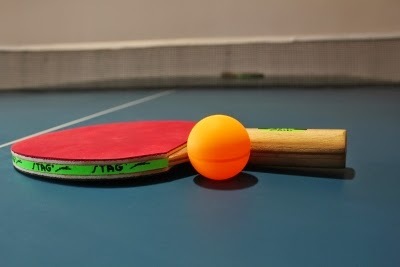 Natalia Partyka is a female Table Tennis player, who was born without a right hand and forearm, she participates in competitions for able-bodied athletes as well as in competitions for athletes with disabilities. 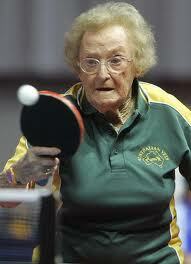 Her current world ranking is 92 and she is only 22 years old. The highest Indian woman in World Rankings is not in the top 200! She has won gold medals at European level in Cadets for able-bodied people! 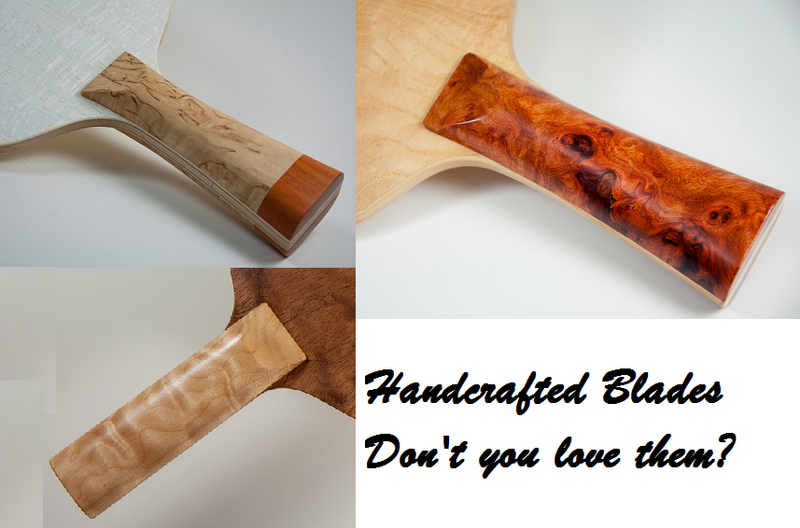 These are handcrafted, specially made to order blades. Beautiful, aren't they?